This gentle yoga class is designed to meet the needs of individuals after cancer treatment, surgery, injuries and rehabilitation. Students move through yoga postures to help restore and maintain range of motion, facilitate good alignment, optimize muscle balance and create a healthy mind/body awareness with breathwork. This class is offered through the Cancer Wellness programs via Piedmont Healthcare and is free to cancer survivors and caregivers. Classes at Piedmont Henry are located in the Cancer Wellness Center (1133 Eagles Landing Parkway, Stockbridge, GA 30281). For more info: www.piedmont.org/cancerwellness. An all levels aligned flow class. Come enjoy a yoga session that will Align your body with postures to decrease stress, build strength, and improve flexibility (mentally and physical). After we Align, get ready to Wine with tastings guaranteed to expand your palate and maintain your Zen. 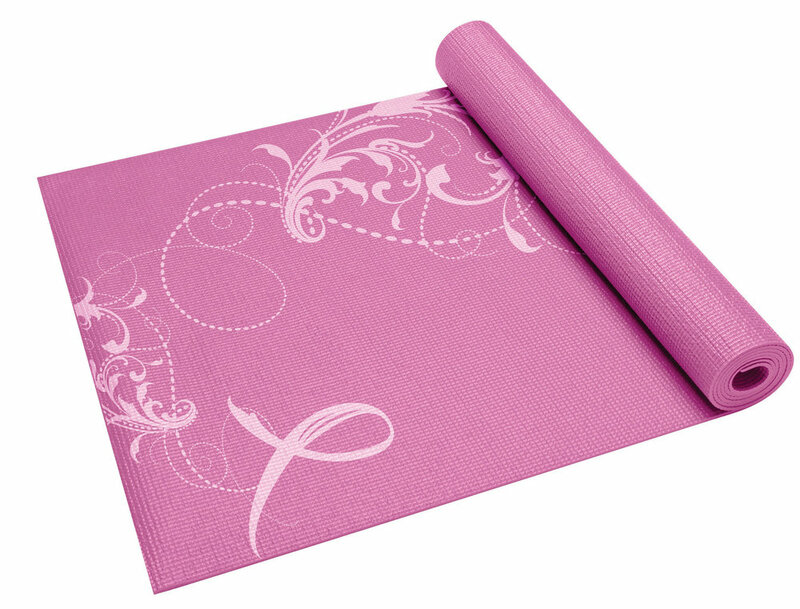 Private yoga is an invaluable tool for students of all levels and experience. Private sessions provide the perfect setting to address your specific needs and work on areas of individual interest. In a private session we can work on specific postures, work with and through an injury, address questions about yoga philosophy, focus on breath work and/or meditation. The beauty of private sessions is that the entire session is built around what you need and want. 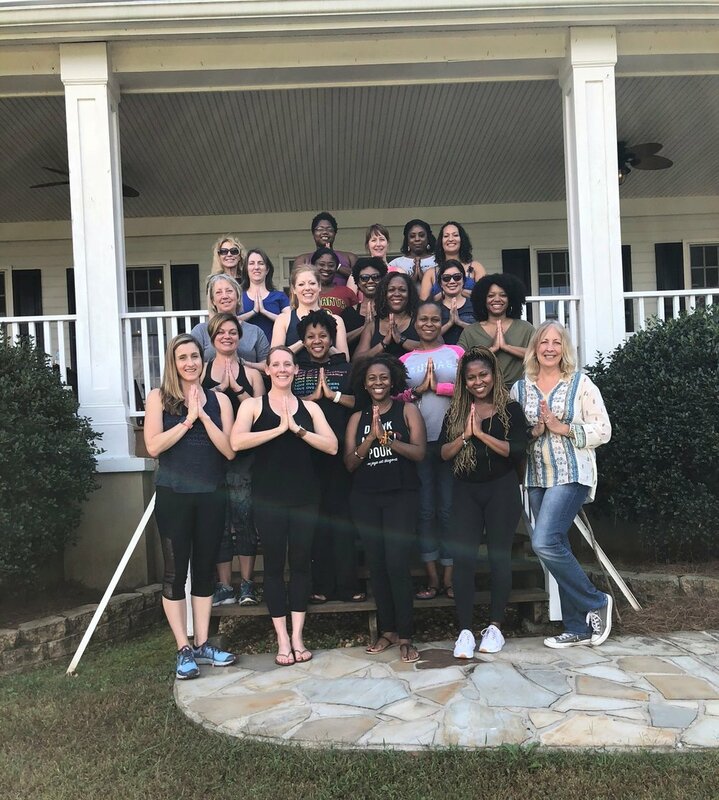 Private group sessions are perfect for friends looking for ways to de-stress together, celebrating birthdays or other special occasions or getting co-workers together for establishing healthy movements and mindfulness in the workplace. Want to host a private Align + Wine Yoga Group Sessions? Click on the “Register” button to receive more information. Align + Wine Yoga Retreats are being curated. Stay tuned, details to follow!